Majik Ninja Entertainment is currently celebrating Fam Appreciation Month! 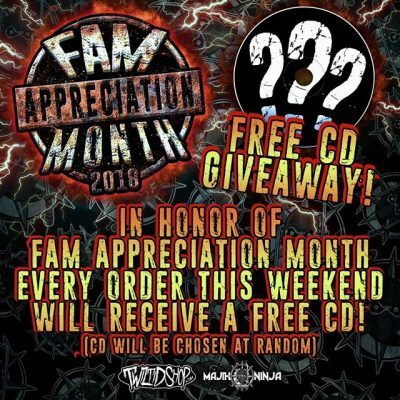 This weekend they are giving away a free CD with every order. 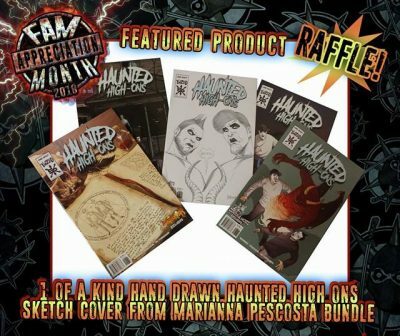 You can also purchase a raffle ticket for a custom Haunted High-Ons comic, a mystery shirt and more. 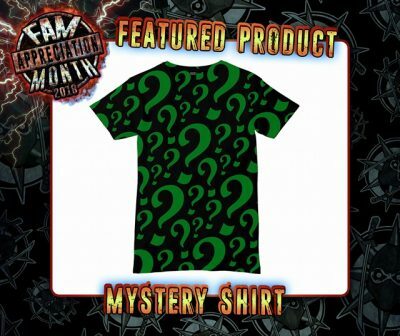 Check out all of the freshness by visiting Twiztid-Shop.com. I’ve attached the flyers below.